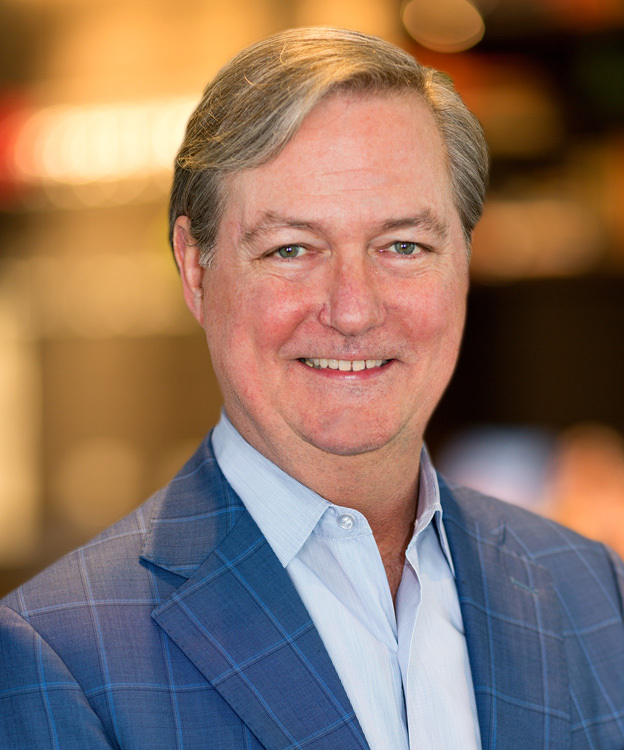 Wade Jones is executive vice president (EVP) of Sabre and president of Travel Network. Wade joined Sabre in 2015 in the product, marketing and strategy role for Travel Network globally. He was named interim president of Travel Network in December 2016 when Sean Menke was promoted to president and CEO of Sabre. Prior to joining Sabre, Wade held senior executive positions with marketplace technology companies, and he also spent more than 10 years with Barclaycard, leading the company’s U.K partnership business that provides customized, co-branded credit card programs for other companies across the travel, retail, financial services and other industries. Wade received his master’s degree in business administration from the Kellogg School of Management at Northwestern University and his undergraduate degree from Texas Christian University. He enjoys spending time with his family, traveling and playing tennis, and he and his entire family are active supporters of the Genesis Women’s Shelter, dedicated to the safety of women who are threatened by domestic violence.